Academics believe that the Amazon rainforest goes one step further than transpiration. In the Amazon rainforest, the rainy season begins two to three months before everywhere else in Latin America. Now one team of researchers in the US believe they have the answer: the trees make their own rain. Transpiration is a well-known part of photosynthesis, where moisture is drawn up by plant roots, gathers on leaves and then evaporates into the atmosphere. However, academics at the University of California believe that the Amazon rainforest goes one step further: the sheer amount of moisture released into the atmosphere by transpiration helps make it rain. Trees pump so much moisture into the air that it changes the atmosphere, triggering a shift in wind patterns that brings in more moisture from the ocean. This means it can start raining in the Amazon rainforest as much as three months before the arrival of the weather system known as the Intertropical Convergence Zone (ICZ), which is responsible for the region’s rainy season. University of California climate scientist Rong Fu and her colleagues used NASA’s Aura satellite to observe water vapours over the Amazon rainforest. She told Science magazine that the satellite showed vapours consistent with transpiration, rather than evaporation. This is because the differences in the processes means the water from transpiration is heavier than that from evaporation. Another clue that transpiration was behind the heavier vapours was that they were most prevalent at the end of the dry season, when photosynthesis is at its strongest. As the tree-induced rain clouds release their own rain, they warm up the atmosphere. This encourages circulation, which in turn brings in more moisture from the ocean. 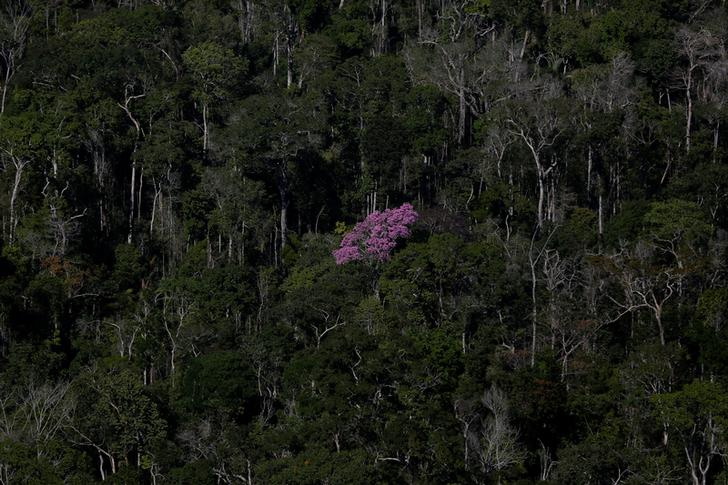 With previous research having shown that the Amazon rainforest also releases aerosols that encourage the formation of rainclouds, it is clear that plants are anything but a passive recipient of moisture in the atmosphere. 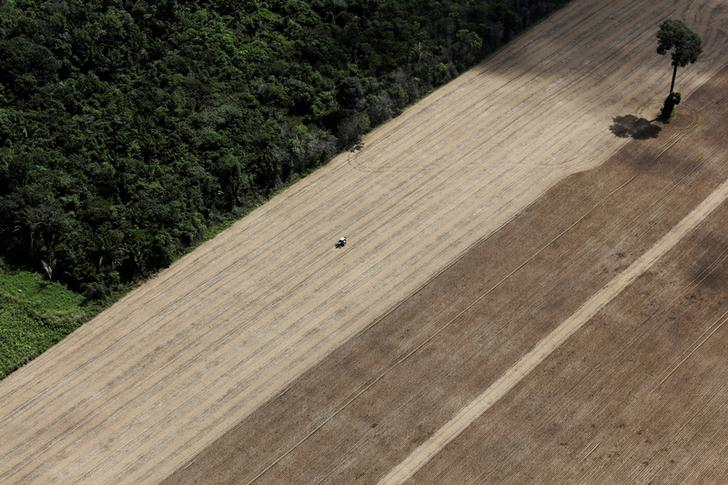 This adds yet more credibility to the battle against deforestation. Scientists and environmental campaigners have long championed rainforests like the Amazon as the lungs of the planet, breathing in carbon dioxide and breathing out oxygen. This helps cut the amount of carbon dioxide in the atmosphere, which is one of the greenhouse gases responsible for trapping the sun’s heat and warming the planet. Research by Fu and others shows that rainforests not only have an indirect effect on planet temperatures, but can also directly cool their immediate environment. The cutting down of these rainforests to make way for agricultural land has been described as one of the greatest challenges facing humanity. 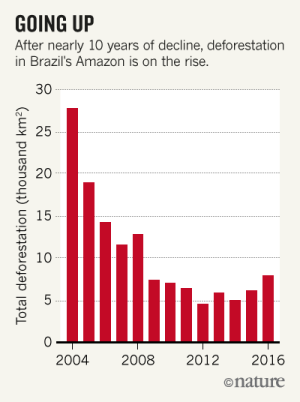 Unfortunately, data released earlier this year showed that deforestation in the Amazon is again on the rise. The Brazilian government is bringing together businesses and non-profits in an attempt to reverse the trend. This collaboration is also being carried out on a global scale through initiatives such as the Tropical Forest Alliance 2020.